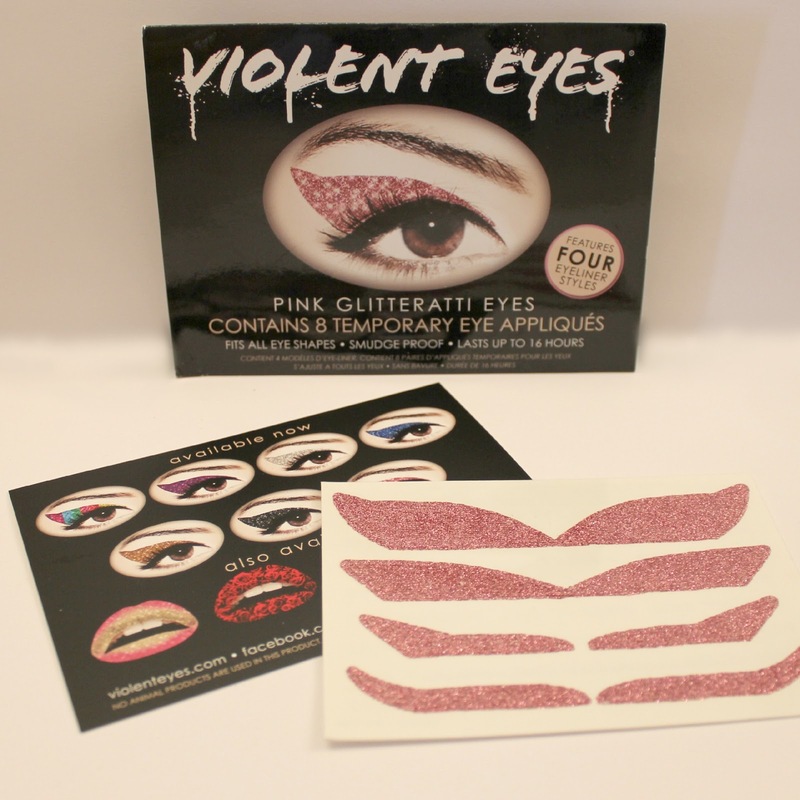 just yesterday i posted about these awesome eye appliqués called Violent Eyes - from the makers of Violent Lips. how would you feel about the chance to win a package of these for yourself? hope you have a great weekend, hope you have lots of Halloween festivities to enjoy and hope you are safe.